The cities with the highest percentage of residents making pledges during the campaign included Laguna Beach, Calif., Flagstaff, Ariz., Athens, Ga, Aurora, Colo., and Dallas, Texas. 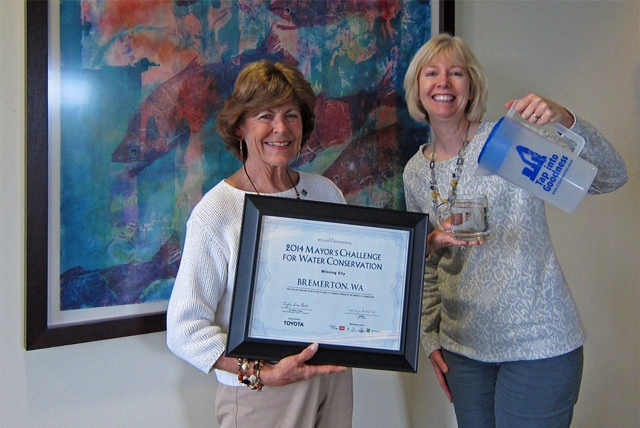 Overall, residents around the nation, from Anchorage to the Florida Keys, made 421,891 pledges to change behaviors ranging from fixing home leaks to reducing harmful runoff into local rivers and streams. 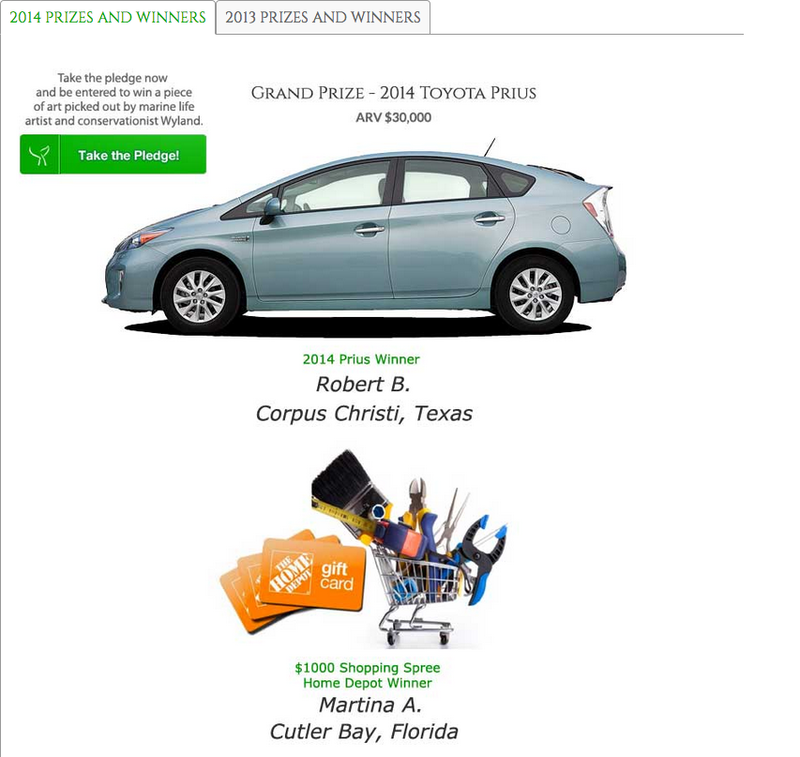 New for 2018, residents can now select a charity within their city to win a Toyota RAV4 Hybrid. 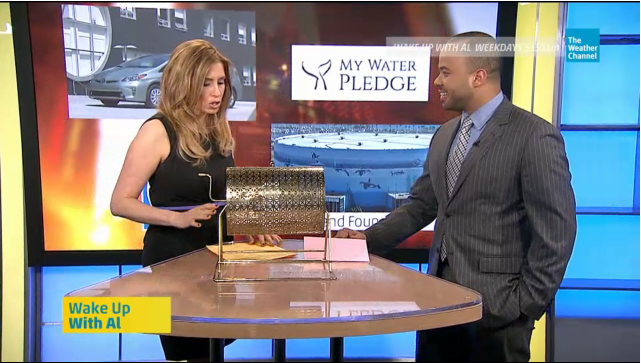 Charities with the most votes within the 5 winning cities will then be entered to win the new car. 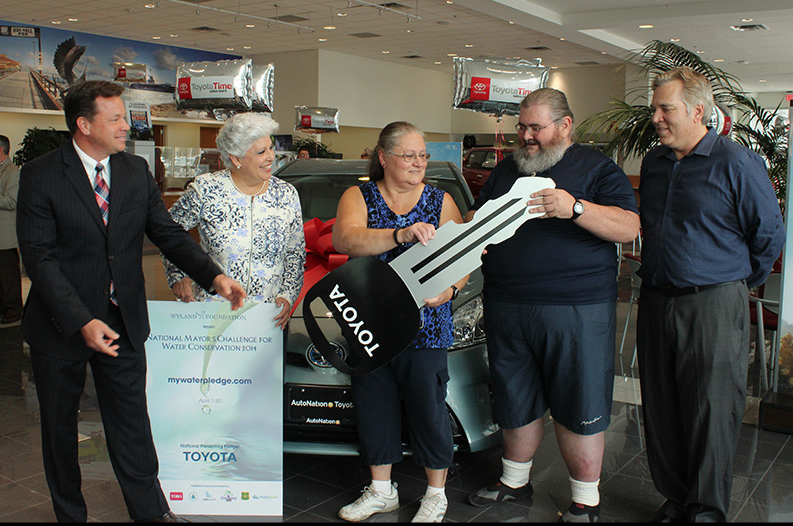 Win a Toyota RAV4 Hybrid for a local charity in your community. 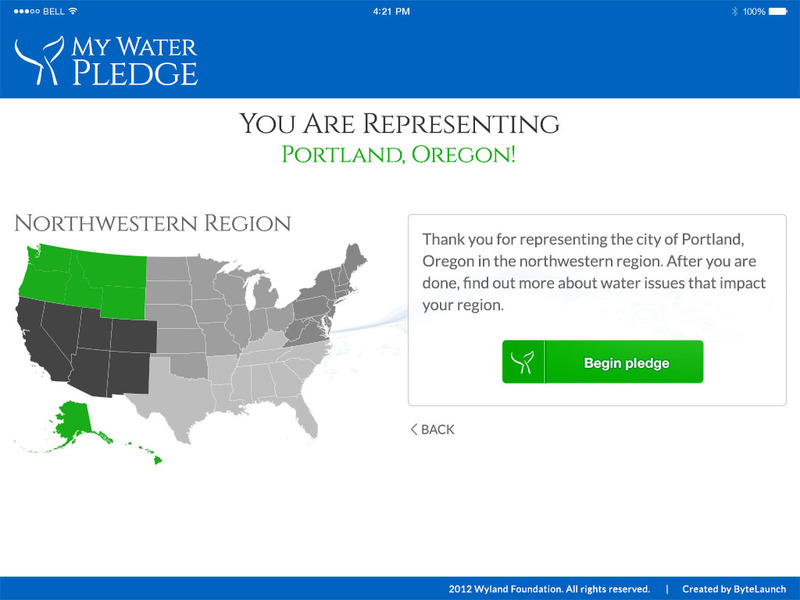 Sign the letter of support now and we'll send you additional information, promotion materials, and ideas for making the national water challenge a success in your city. "As a leader committed to efficient use of natural resources, I support the mission of the Mayor's Challenge for Water Conservation, a non-profit national community service program, and in so doing renew my commitment to sustainability for my city and for future generations." The County of Hawai’i recognizes the precious nature of our water resources, and strongly supports water conservation initiatives. Our County water utility, the Department of Water Supply, is participating in the WaterSmart program, which strives to educate consumers in the wise use of water. 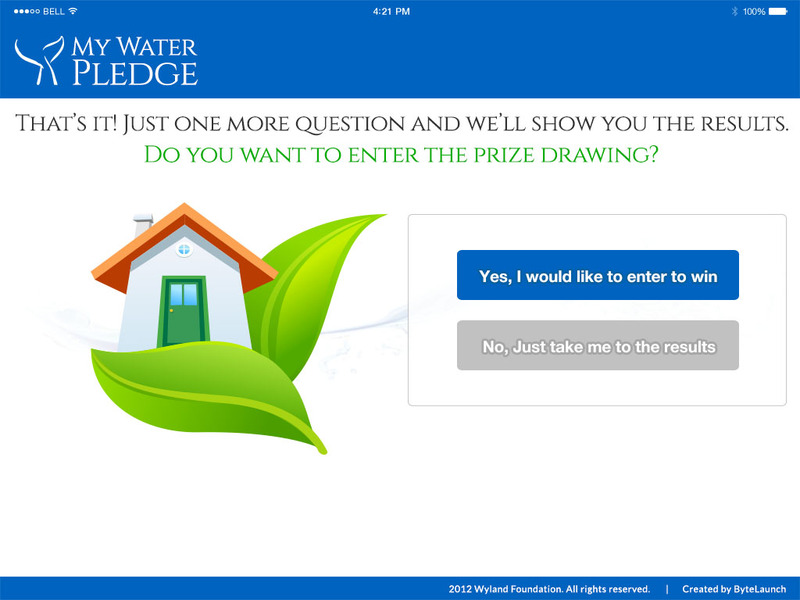 The online program provides water-saving tips and messages tailored to customers in the drier West Side of our multi-climate island. The motto of our Department of Water Supply, “Ka Wai A Kane,” (“Water, our most precious resource”) expresses very well the deeply-understood importance of protecting and conserving the life-giving water with which we are blessed. 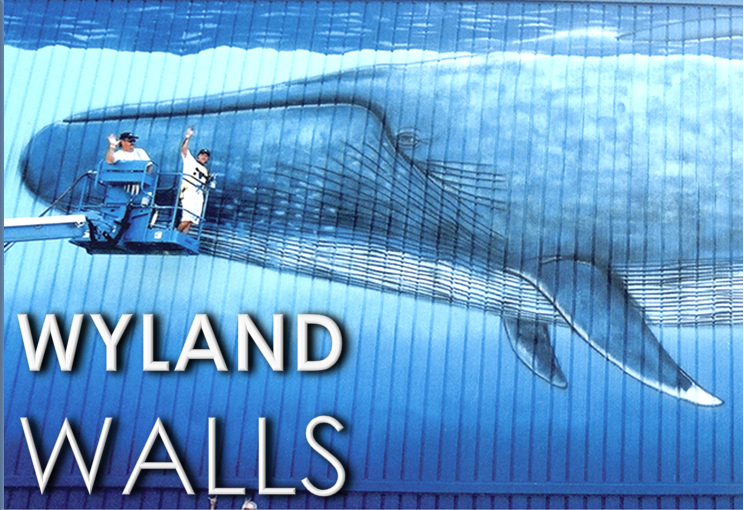 Grand Rapids is home to Michigan’s largest watershed – the Grand River, which runs through our downtown. That, coupled with our close proximity to Lake Michigan, we recognize the importance of protecting our fresh water resources. I encourage all citizens to join me in this pledge. 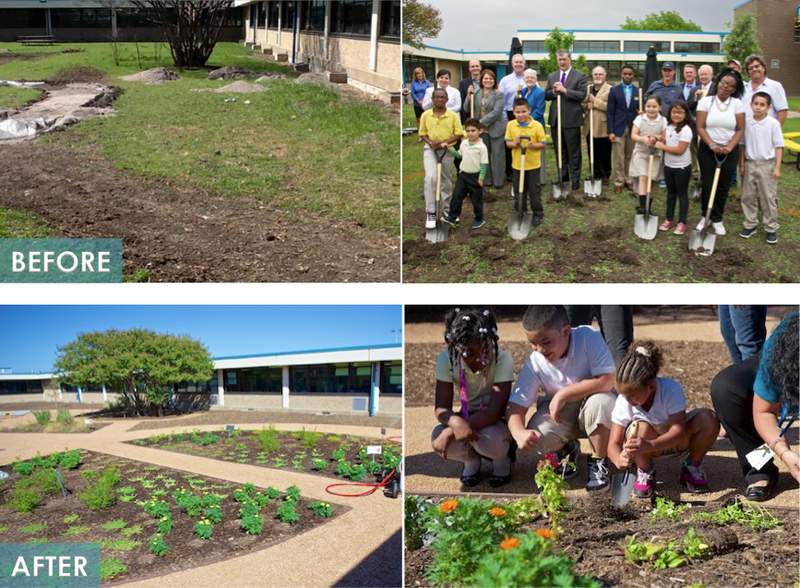 Your small choices, when multiplied again and again, make a significant difference in ensuring our city’s sustainability for generations to come. Conservation is an integral part of the City of Aurora’s water planning and management of this most precious resource. 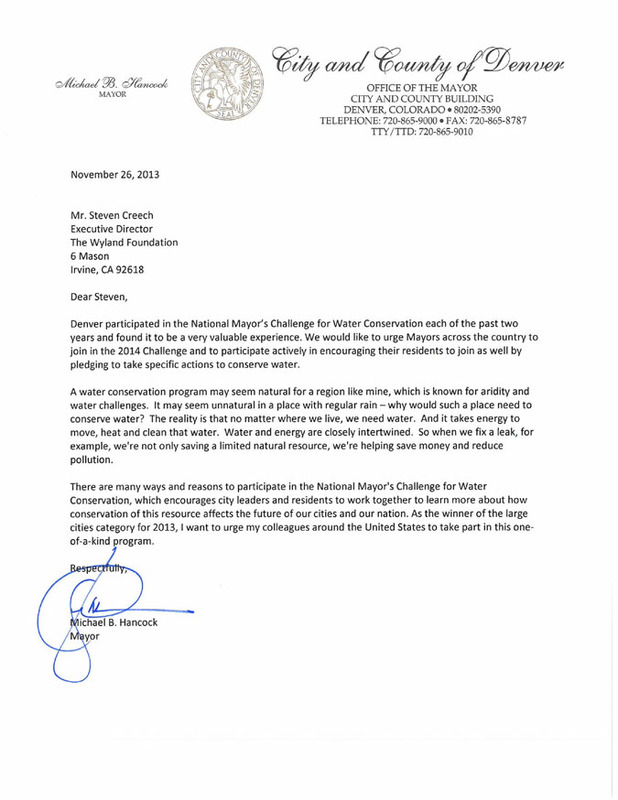 With the ever increasing demands on limited water resources, the National Mayor’s Challenge for Water Conservation has underscored our residents’ commitment to the ongoing sustainability and conservation of our water. Aurorans have really stepped up to win this challenge two years in a row. We’re looking forward to our third victory this year. 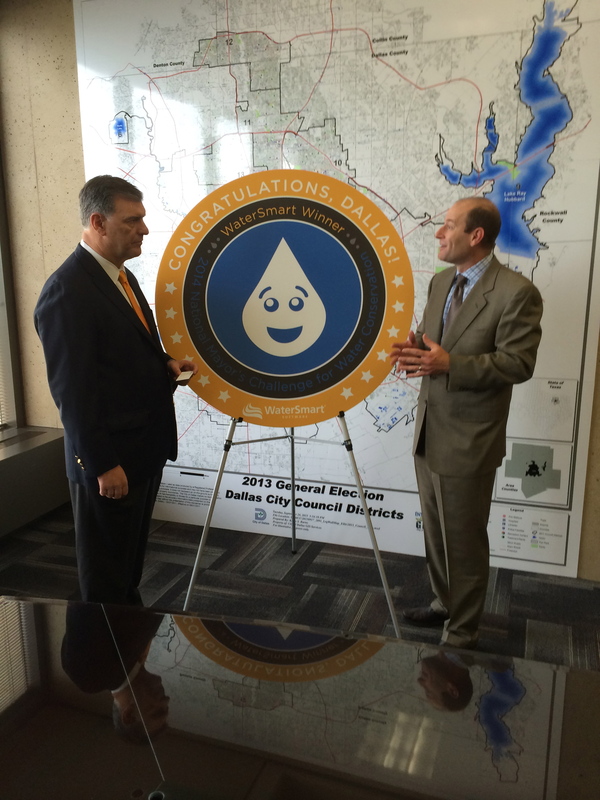 The City of Dallas values water conservation efforts, which is why we are continuing to participate in the National Mayor’s Challenge for Water Conservation. Conserving water is a critical piece in securing resources for generations to come and our residents understand the importance of this effort. 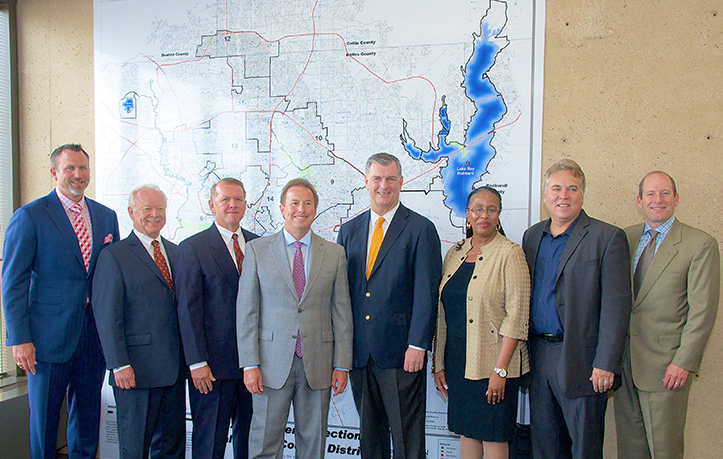 Continuing this effort will enable residents to conserve and protect our water resources.